Unlike the balsamic vinegar, balsamic condiment is made from 100% cooked grape must. It is infused with flavours of wood species due to the period of acidification which occurs after cooking grape must. Very soft and fruity, it has a long finish that is appreciated. The greatest enthusiasts will taste the same with a spoon! 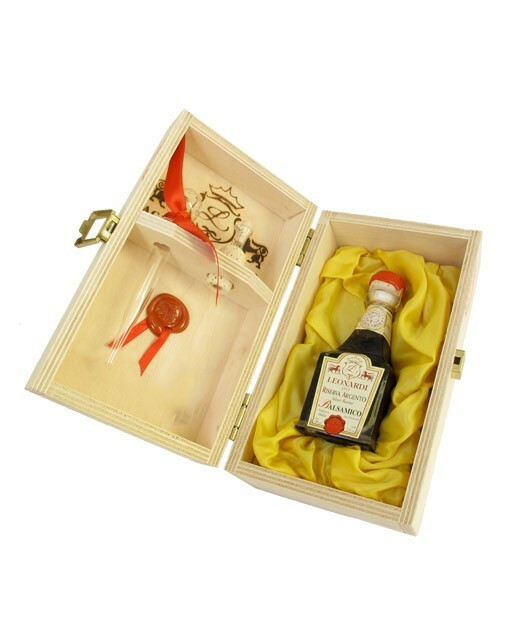 This condiment was aged for 90 years in precious wood barrels (oak, chestnut, cherry). 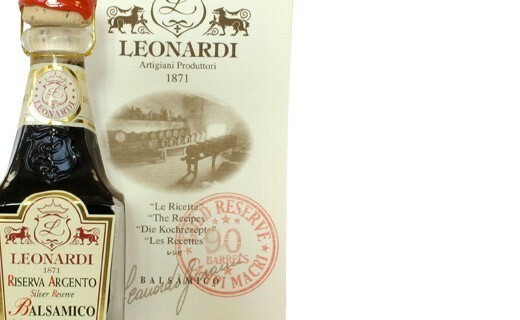 Its flavours are very concentrated with some fruity notes. On smoked salmon, foie gras, or strawberries, this balsamic condiment offers unique flavours!